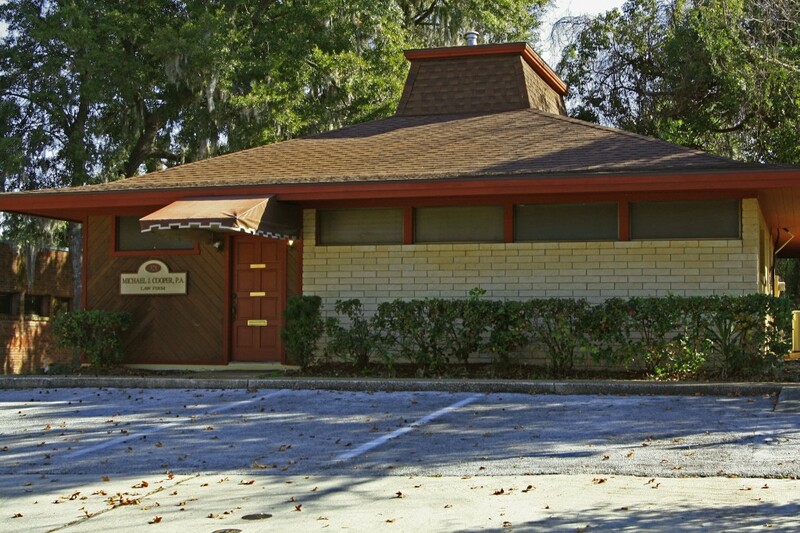 My law office has been located at 321 NW 3rd Avenue in Ocala, Florida for over twenty-five years. We are only two blocks from the Marion County courthouse and one block from the Federal courthouse. We are a short drive from all of the Marion County offices and the Ocala City Hall. You hear about it every day on TV and the radio; you read about it in newspapers and magazines; you see it with your friends and relatives. You never think it will happen to you but the chances are very good that at least once in your lifetime, the bad guys will come crawling out of the woodwork and try to get into your pocket. 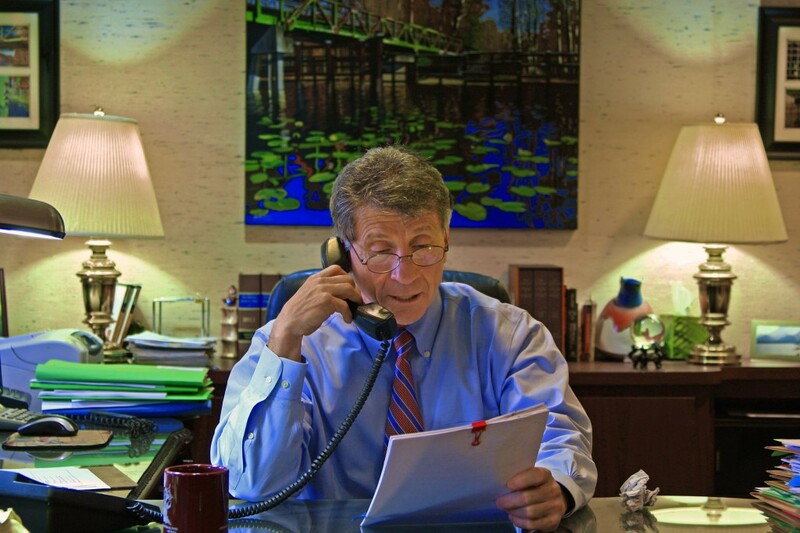 I have been practicing law throughout the State of Florida since 1976 providing a vast array of legal services to people such as you. My number one goal is to create a feeling of trust and confidence while guiding you through the complicated and confusing system of laws and rules and regulations that control our every move when we are faced with legal issues. 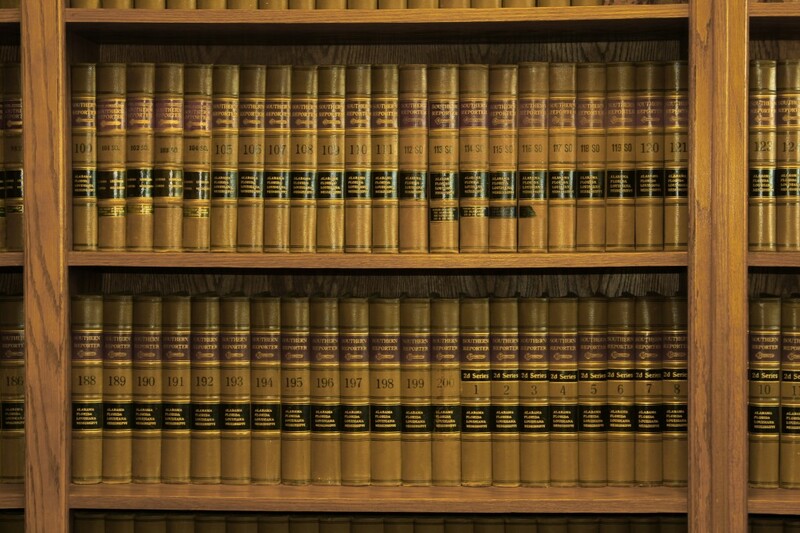 From my early days in Palm Beach County to the more than thirty years working out of Ocala, Florida, I have served the needs of thousands of clients, prepared a vast number of documents, closed a multitude of transactions, tried numerous cases through trials, arbitration, mediation and administrative hearings, attended countless hours of continuing legal education and provided counsel and advice on a varied array of issues. As a lawyer, I agree to put you first, to serve your needs diligently and to provide the clearest answers to your problems. My duty is to be your guide as well as your advocate. 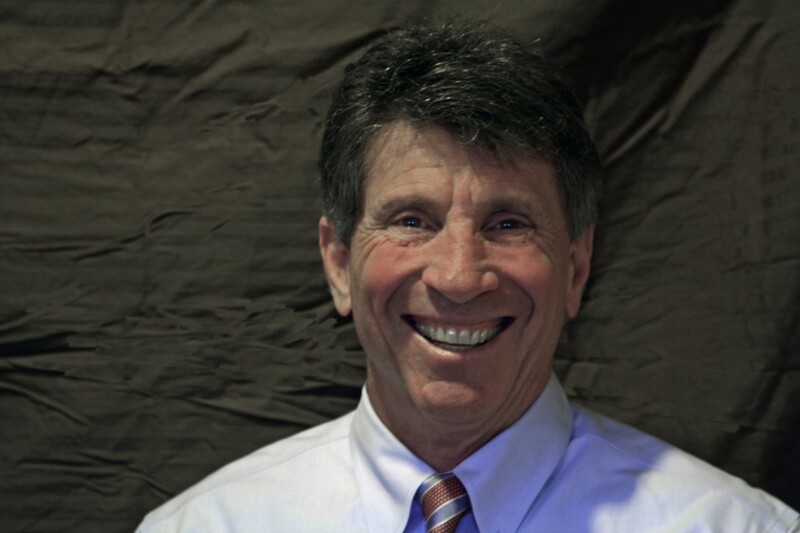 Being a lawyer is what I do and what I’ve done for over three decades. Whether your issues of law arise out of business, real estate, lawsuits, personal injury, wills or estates, I have the skill, knowledge and understanding to provide serious and well considered solutions. Let me put this experience to work for you! Let me get the results you want! Please give us a call today at (352) 732-4500 or e-mail us at mcooper@michaeljcooper.com to schedule your appointment.